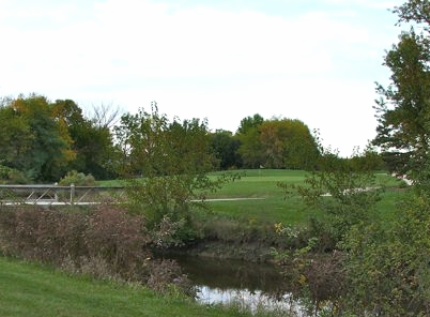 Brae Loch Golf Course is a Public 18 hole golf course located in Grayslake, Illinois. 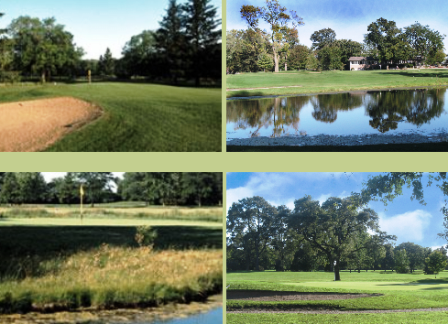 Brae Loch Golf Course has been in operation since 1940. 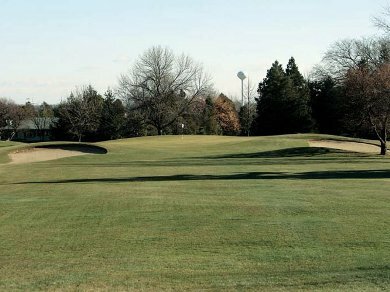 The course features tree-lined fairways. The well-bunkered greens are elevated and well manicured. Par for the course is 70. 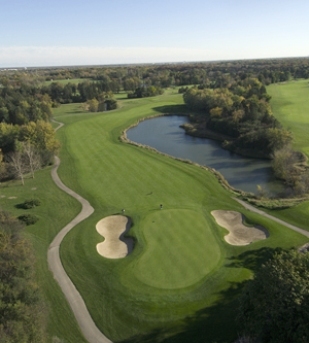 From the back tees the course plays to 5,876 yards. 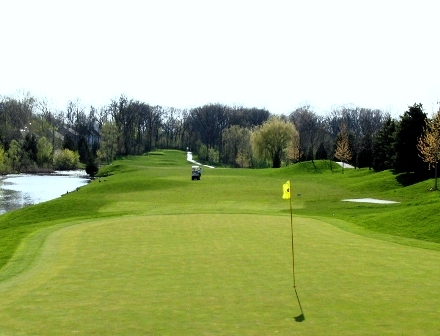 From the forward tees the course measures 5,289 yards. 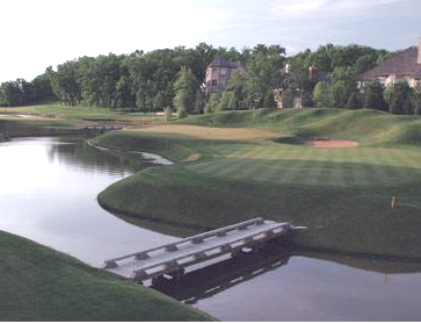 The longest hole on the course is # 15, a par-5 that plays to 559 yards. 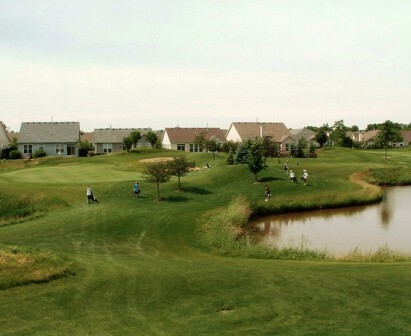 The shortest hole on the course is # 3, a par-3 that plays to 121 yards from the back tees. 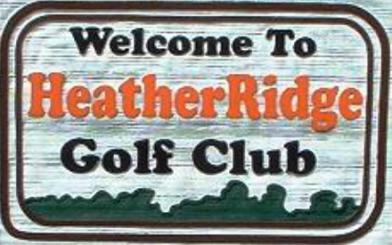 Watch out for # 5, a 405 yard par-4 challenge and the #1 handicap hole on the course. 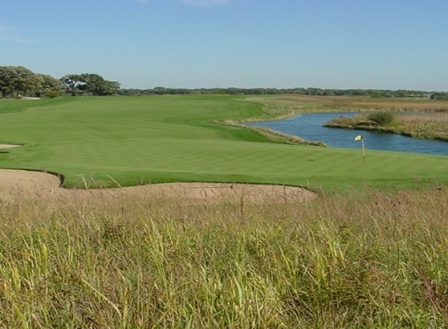 The easiest hole is # 18, a 253 yard par-4.